Cabinets filled with innovative basic ingredients can help with the goal of creating a mouth-watering recipe. Renovating Your Mind is all about variety being the electrifying “spice of life.” Basic unique foodstuffs bring out flavors that will delight your palate and excite your desire to try something new. It’s also known as wild rice or Indian rice. Avoid the arsenic contamination of brown rice by purchasing this product. It is found in lakes and other slow-moving bodies of water. There are also precooked versions available that cuts down on cooking time. This grass is high in protein, fiber, B-complex vitamins and minerals. It does not contain gluten. Next up is barley which we may think of as a grain but is also a grass. Filled with beta glucan, a soluble fiber that helps to lower cholesterol. “Pearl barley” is a stripped down version of barley. It’s easier to cook but has less fiber and nutrients. A great replacement for rice, barley is used for making beer, bread, in soups, in stews and salads. It is rich in protein, fiber, vitamins (especially B-complex) and minerals. Dried lentils are cool because they do not require soaking overnight. Reason being they are the skinny version of regular beans. Lentils are high in protein, fiber, vitamins and minerals and so great in soups, salads and stews. They are very inexpensive. When they are mixed with the amino acids in pasta they become a complete protein like meat. A little goes a long way because when these little guys swell up they become huge. 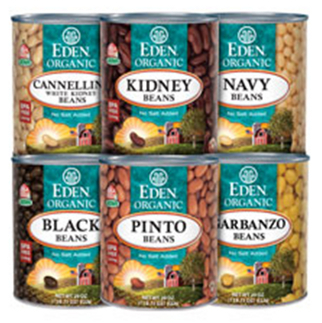 Other beans like pinto, black-eyed, chickpeas (garbanzo), black, kidney, navy and cannellini are among the more popular legumes found in both dried and canned versions. They are high in B-complex vitamins, protein, fiber and minerals like iron and potassium. These beans are great in a vegetarian chilli, cold salad and thrown in a stew. Canned beans are more convenient, yet higher priced with elevated sodium levels. By draining off the can’s water and rinsing, you can lower salt content by almost 50%. Make sure the cans are not processed with BPA. It is sometimes used in the protective coating of cans to preserve the food. If they are on sale, buy as many cans as possible, but first check those expiration dates. Compared to canned varieties, dried beans are safer, cheaper but must be usually soaked. Best if drowned overnight in cold quality water and stored in the refrigerator. The following day, you drain off the water to do away with a majority of the gaseous carbohydrate materials. The fruit that toots has then been partially de-tooted. This exploded corn kernel is one of the best and healthiest snacks you could ever purchase. Of course, you have to watch the added sodium and fat. This whole grain product is loaded with fiber. It is high in antioxidants and keeps your tummy full for quite a while. Purchase an inexpensive hot-air popcorn popper. A cheaper alternative is to purchase a large pack of brown lunch bags. 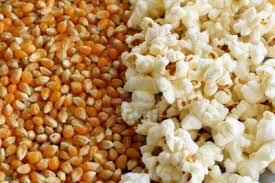 You add the corn kernels to a bag, throw in a bit of neutral oil and place in microwave. When you stop hearing the popping (about 2-3 minutes), get them out of the microwave. This is one of the cheapest, healthiest snacks on the planet. Get the organic variety, which is less expensive when purchased in bulk at a market such as Costco. All your grains and grasses can be boiled in chicken stock for incredible flavor. You can use it as a base for your soups. 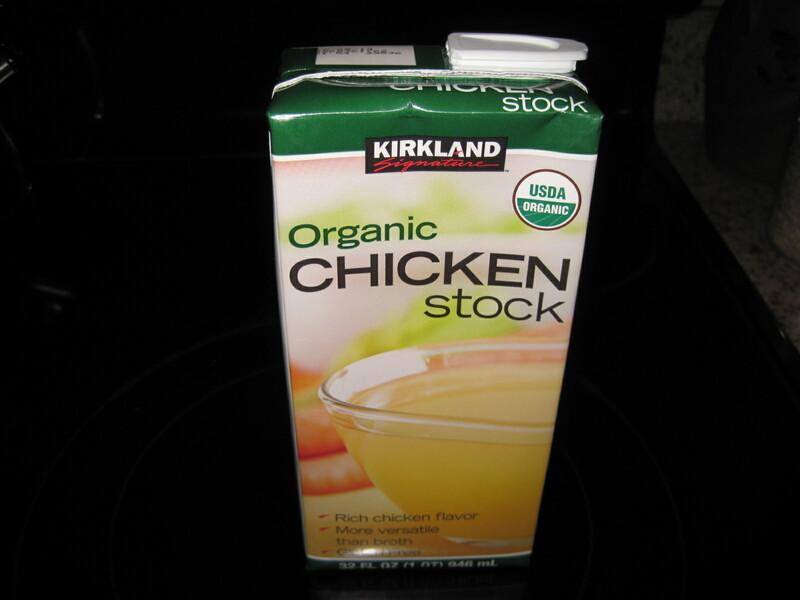 Chicken broth is not as flavorful and nutrient-rich as chicken stock. This liquid is a must for your food cabinet.